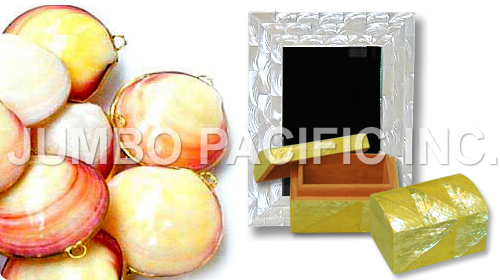 Philippine Gift Items from natural shell raws components from philippines for gift items like jewelry boxes coin purses picture frames. 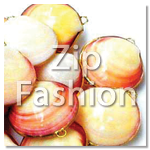 All different hand crafted materials inlayed with Shell are very much available and affordable in any shapes, designs and color. 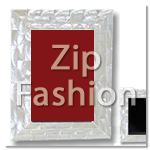 It can be in a form of fashion items such as hairpins, bracelets, bangles, brooche, picture frames keychain, resin, miniatures, pill box, jewelry box, buttons, coin purses, pendants and also for decorative items. 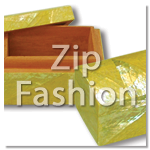 We also accepts customers designs at a very low rate. It is purely handmade & handcrafted by the finest shell inlay maker here in the Philippines.